The Great Barrier Reef located in the Coral Sea, off the coast of Queensland, Australia is the world’s largest coral reef and the biggest single structure made by living organisms. Built by billions of tiny organisms (called coral polyps) over billions of years, it is so large, it is even visible from space. Sadly, in our lifetime, we have managed to damage this wonder beyond repair. Due to rising ocean temperatures because of global warming the reef has been irreversibly damaged. Last year the reef experienced the worst coral bleaching affecting almost 95 percent of the coral environment. 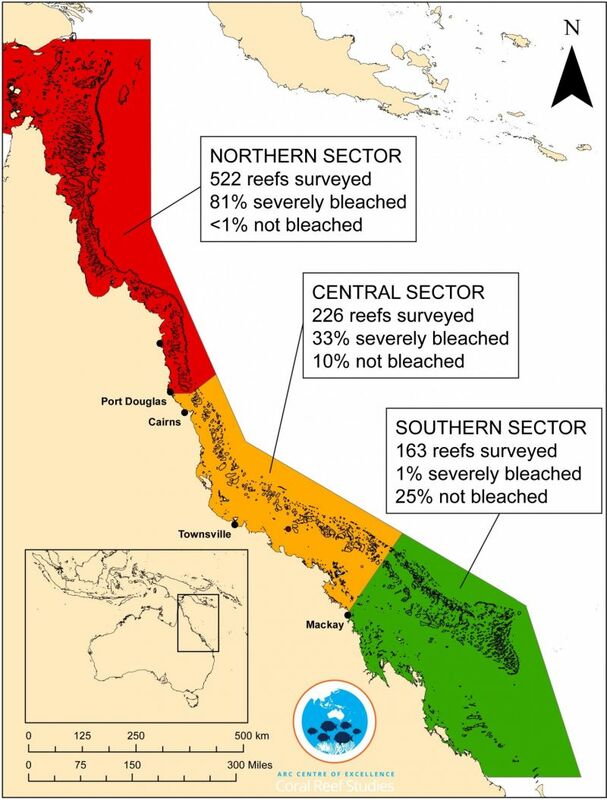 Great Barrier Reef was surveyed in 2016 and 95 percent of surveyed area was found bleached, severely damaged by warming of the ocean. 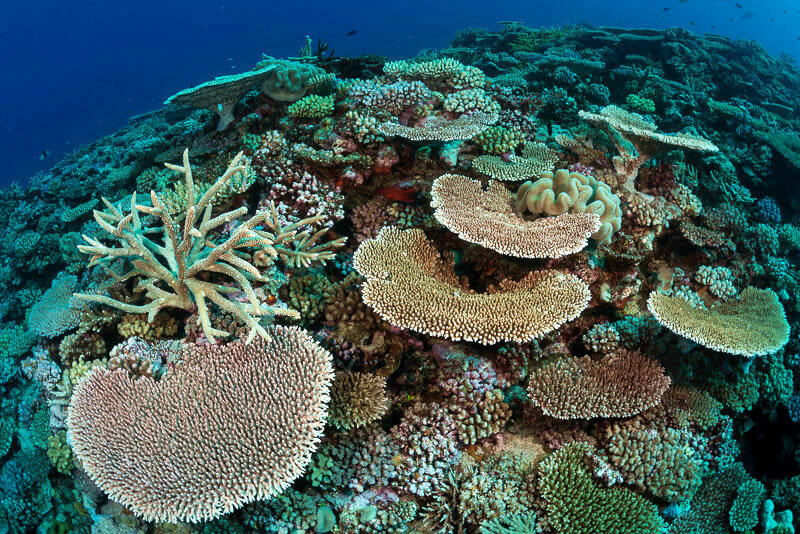 A Reef 2050 Long-Term Sustainability Plan was launched in March 2015 by the Australian government with the idea to improve condition of the reef. The plan is to invest $A2 billion in the next decade for protecting the world’s largest coral reef. Scientists recently found the current plan incapable of saving the Great Barrier Reef environment and suggest significant overhaul in the plan. The existing Reef protection plan doesn’t include steps to counter climate change, and it isn’t a viable way to protect the ecological site. 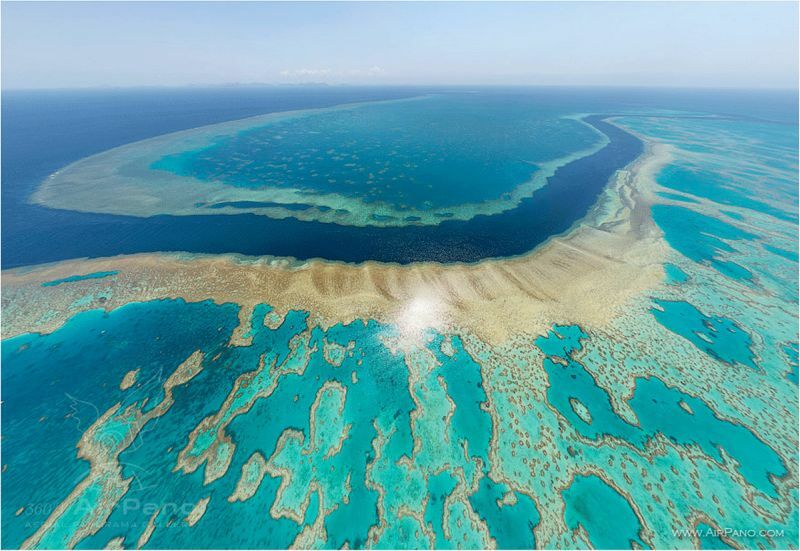 Overall health of the Great Barrier Reef is going to deteriorate with time. The backup plan should be to maintain the reef’s ecological function, scientists suggest. Maintaining ecological function is to balance the ecological process important for the reef ecosystem to continue, but in a different form. Major bleaching has been recorded in the Reef in 1998, 2002 and again in 2016. Years 2016 and five months of 2017 have experienced the worst die-off ever recorded at the coral reef. 29 percent of shallow water corals have died and 81 percent reefs are severely damaged with rising temperatures in the ocean. Great Barrier Reef is one of the natural wonders of the world, but two-thirds of the corals in the northern part (from Port Douglas to Papua New Guinea) have died because of bleaching. Scientist propose reduction of greenhouse gases as the most important step to protect the Reef. 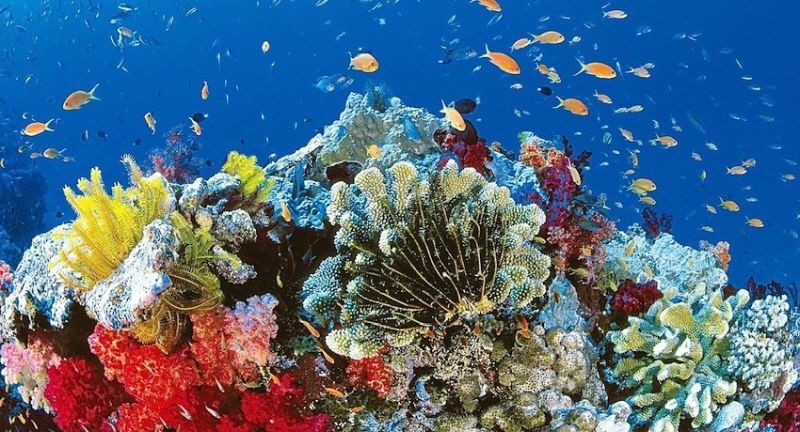 Great Barrier Reef comprises over 2,900 individual reefs, 900 islands stretches over some 2,300 km. The world’s largest reef is home to thousands of species including thirty species of whales, dolphins, and porpoises, 1,500 fish species, Six species of sea turtles, 330 species of ascidians and seventeen species of sea snakes.